Jo Millington, Millington Hingley Forensic Scientists, will be delivering BPA Training courses for forensic professionals in July and then October this year. Each event will be run in partnership with Gillian Leak of Principal Forensic Services. 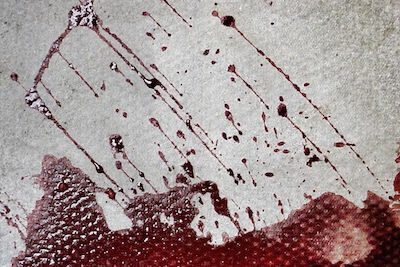 The 40-hour Intermediate BPA training course is aimed at law enforcement personnel, crime scene investigators and forensic scientists who examine bloodstain patterns at scenes, on weapons and clothing and want to develop a fundamental knowledge of the science and techniques of BPA in the investigation of crime.